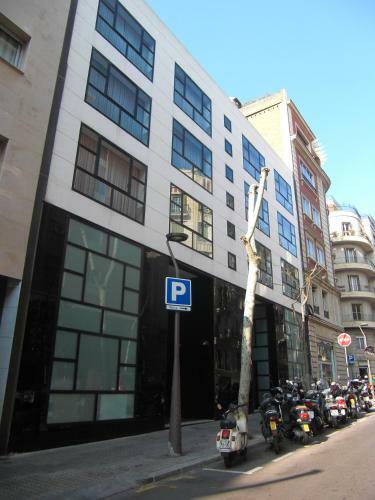 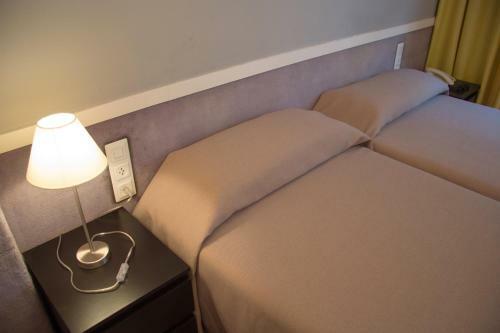 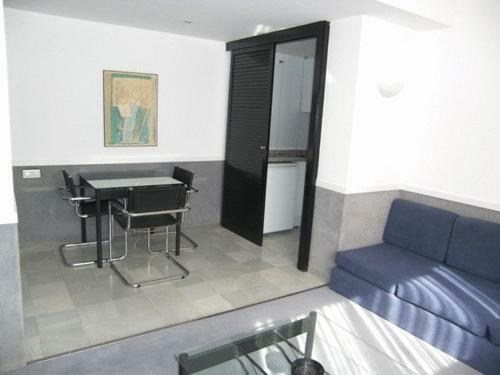 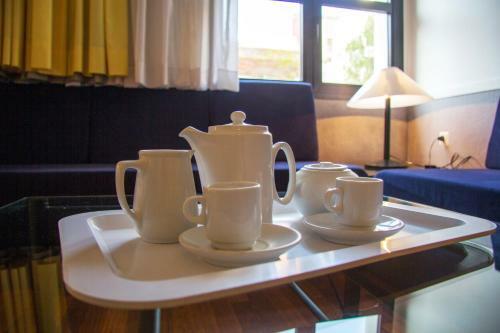 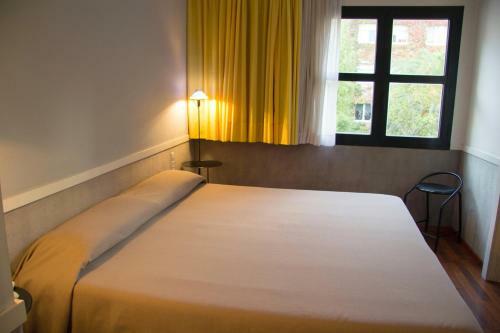 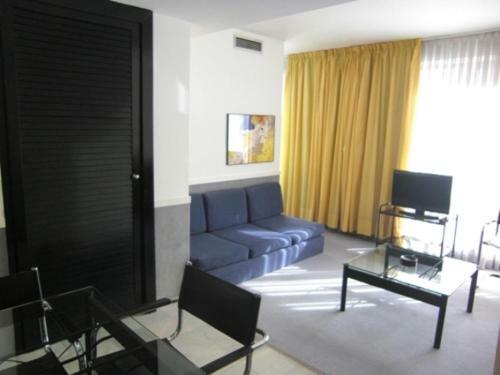 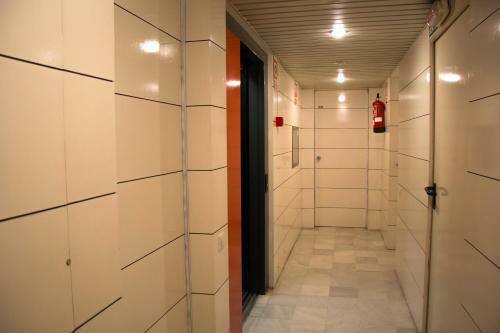 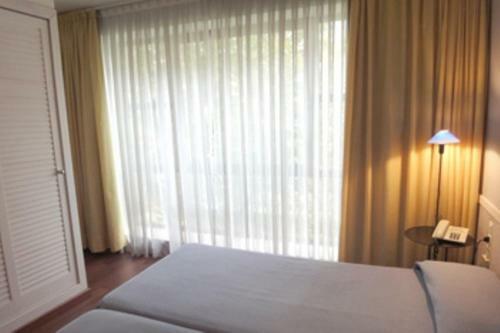 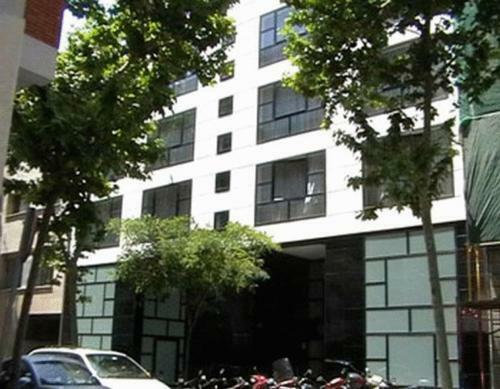 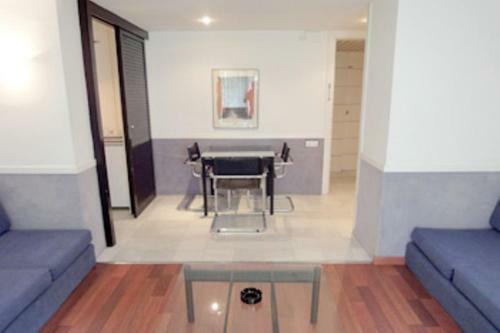 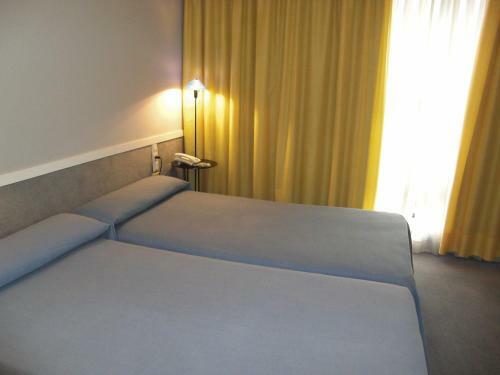 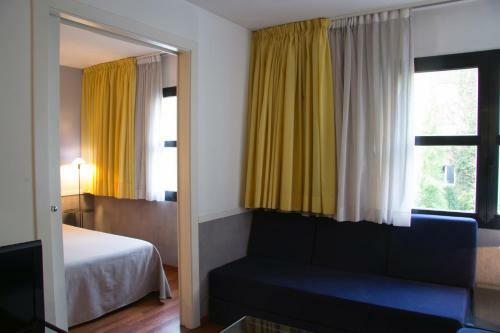 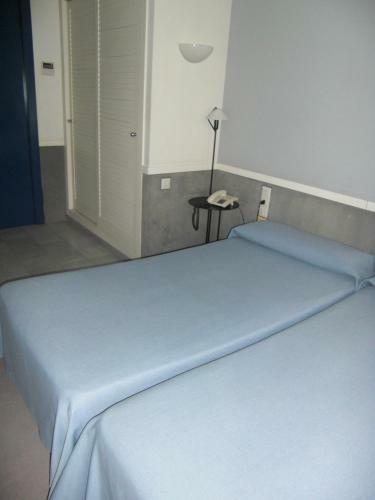 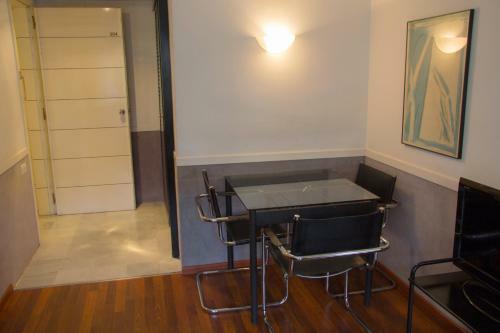 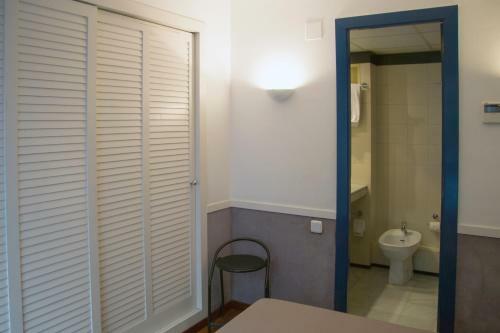 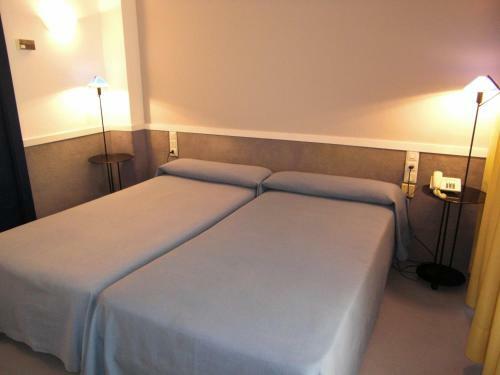 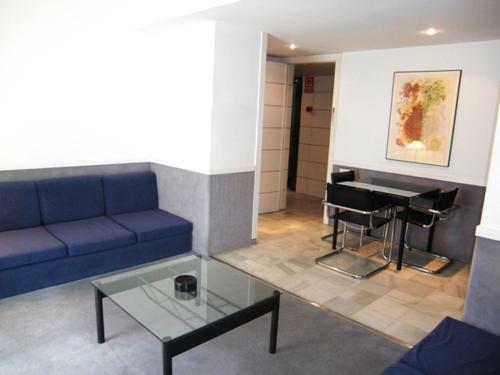 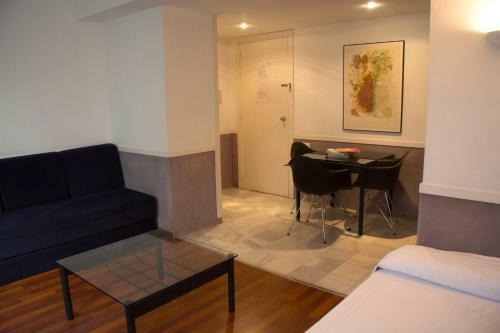 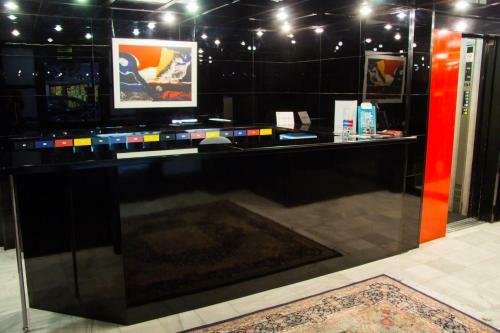 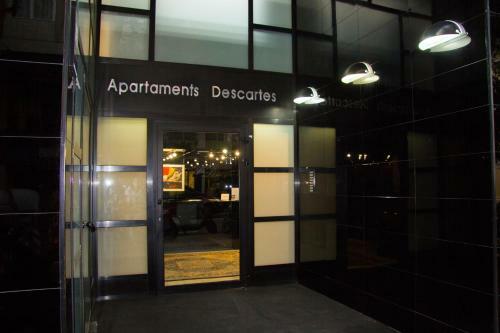 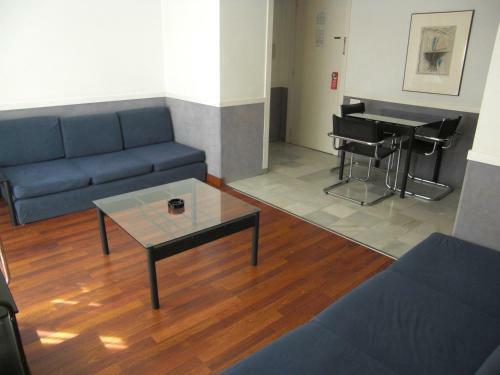 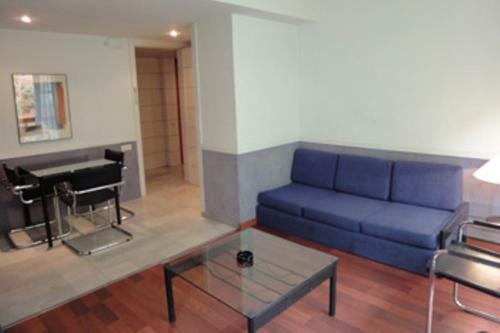 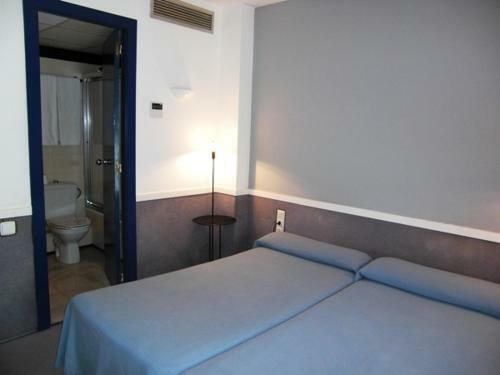 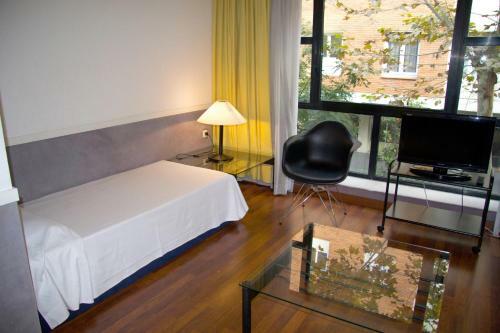 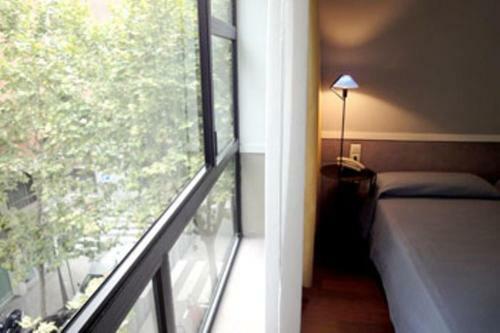 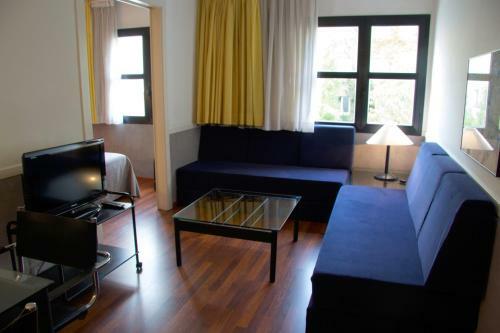 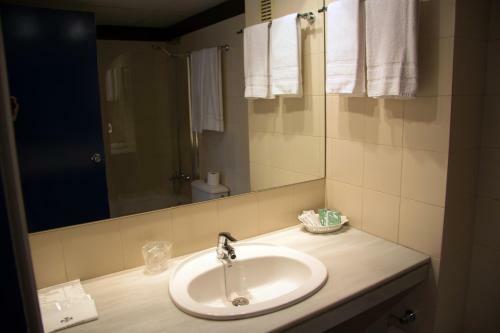 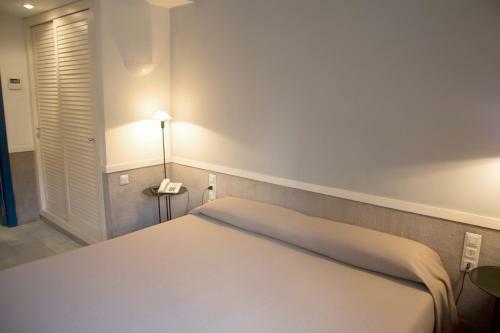 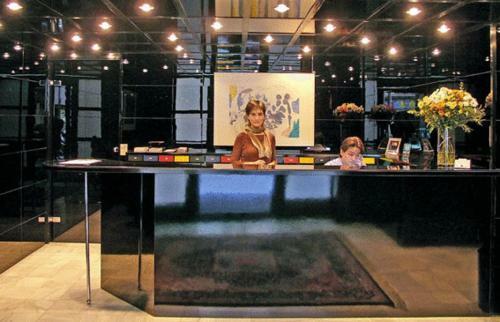 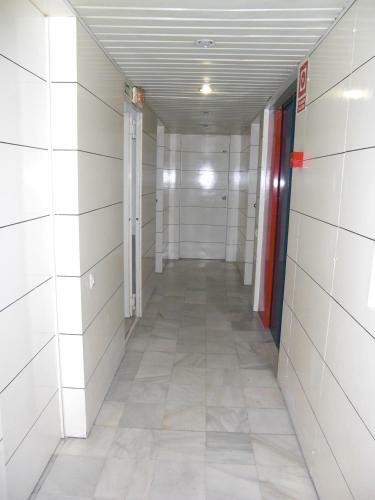 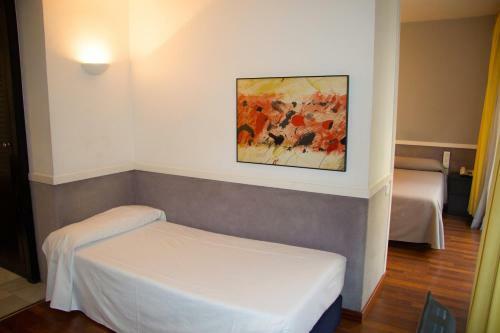 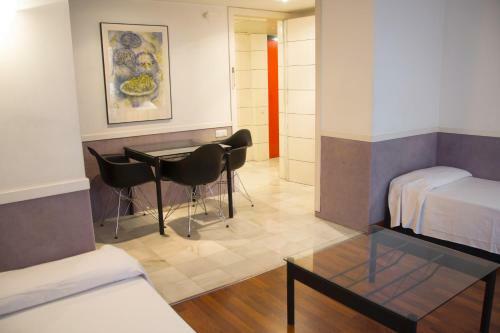 Offering free Wi-Fi, Apartamentos Descartes is located 400 metres from Muntaner and Sant Gervasi train stations which connect you to Plaza Catalunya and Ramblas in about 10 minutes. 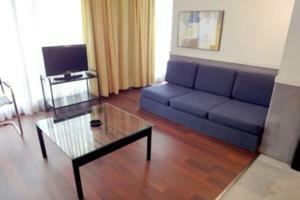 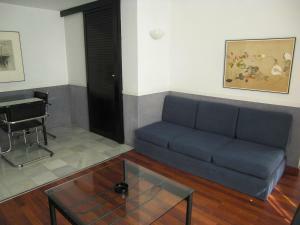 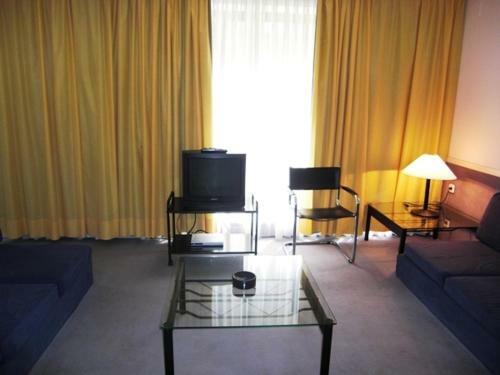 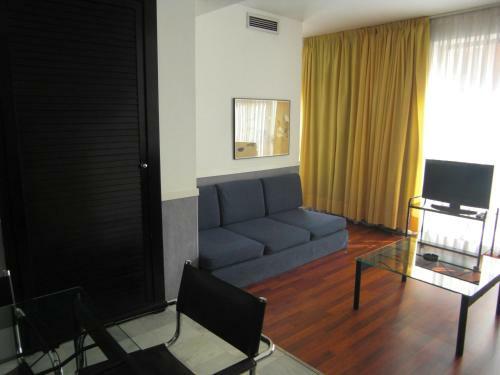 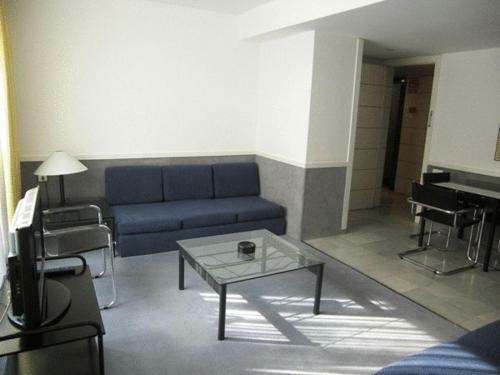 Fitted with wooden flooring, each air-conditioned apartment provides a lounge area with sofa bed and a flat-screen TV. 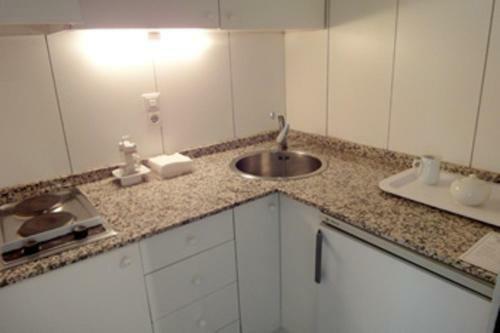 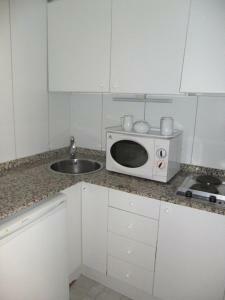 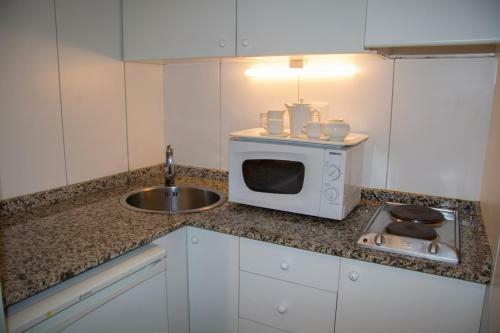 Apartments come with a fully-equipped kitchen including coffee machine, microwave and fridge. 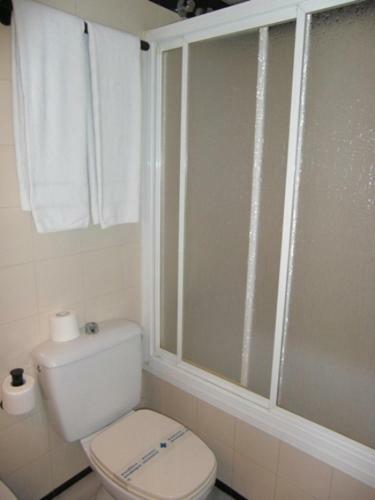 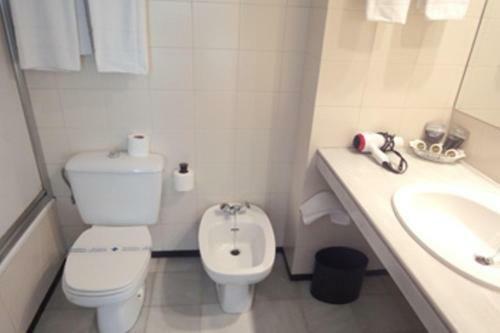 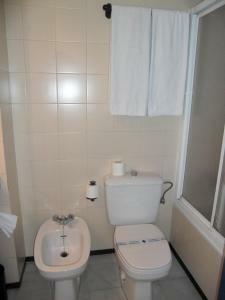 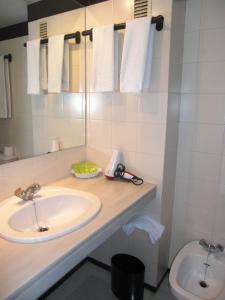 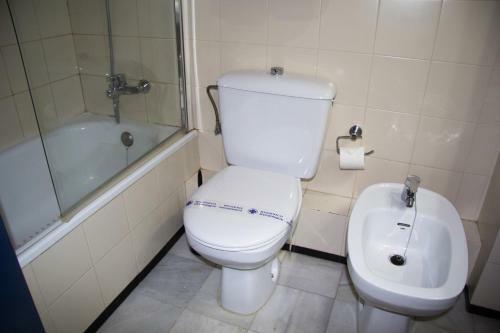 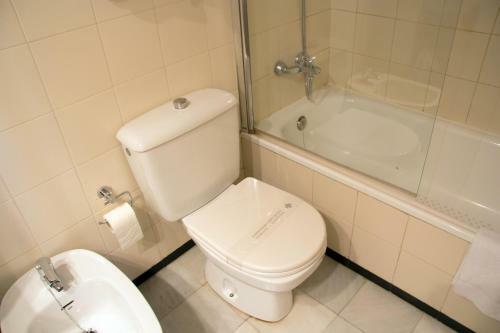 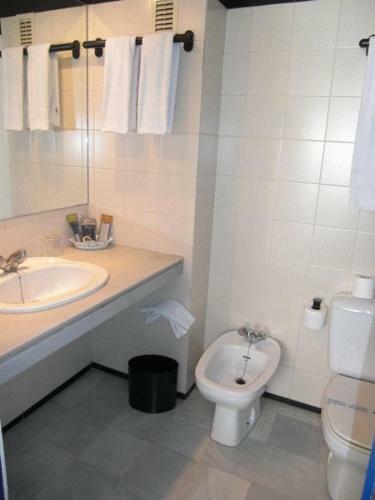 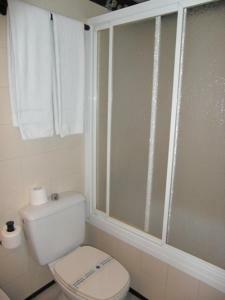 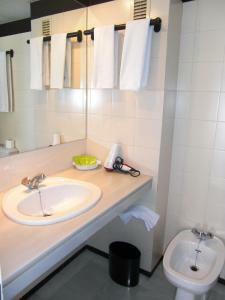 All rooms have en suite bathroom. 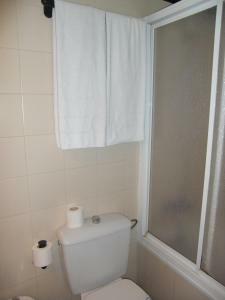 Free toiletries and hairdryer are provided. 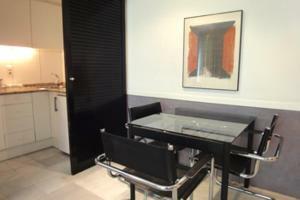 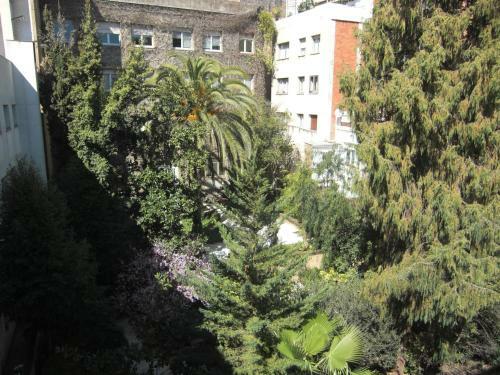 This air-conditioned apartment has a lounge-dining room with a TV, and a twin bedroom with an en suite bathroom. 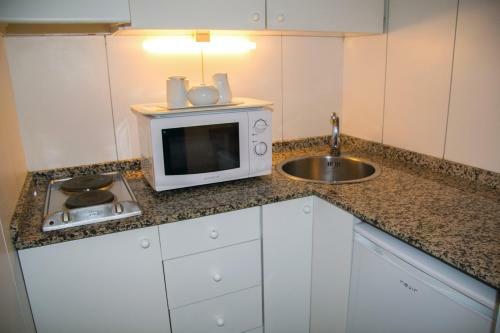 It has free Wi-Fi and a small kitchen with fridge and double electric hotplate. 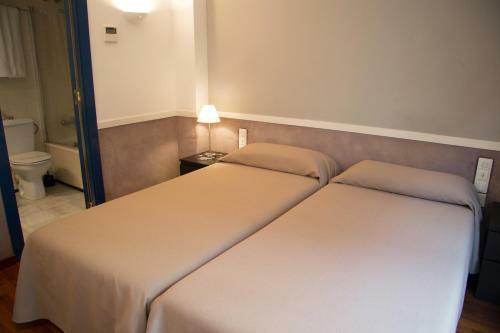 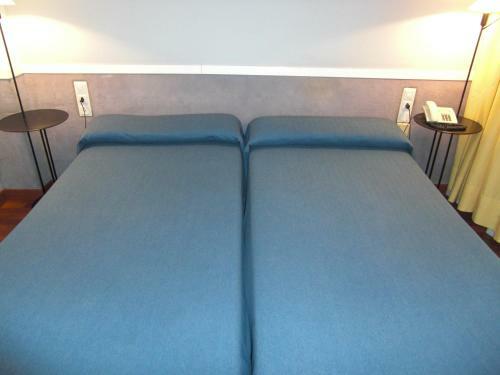 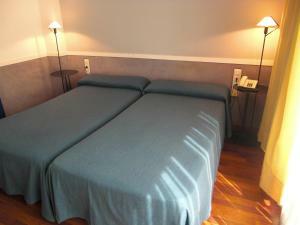 Rate: € 73.60 ... € 130.00; select dates below to get current rates. 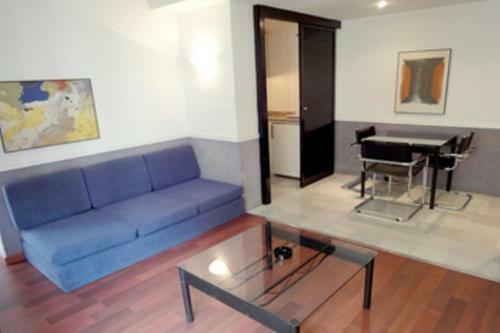 This air-conditioned apartment has a lounge-dining room with a sofa bed and TV, and a twin bedroom with an en suite bathroom. 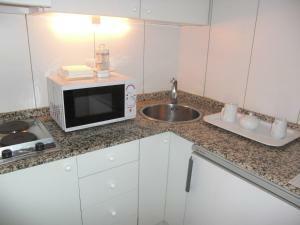 It has free Wi-Fi and a small kitchen with fridge and double electric hotplate. 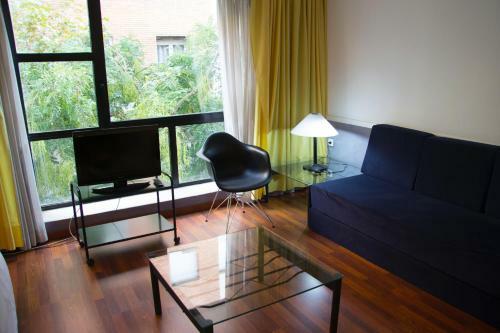 This air-conditioned apartment has a lounge-dining room with 2 sofa beds and a TV, and a twin bedroom with an en-suite bathroom. It has free Wi-Fi and a small kitchen with fridge, microwave and electric hob.